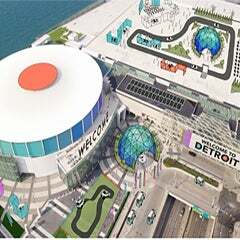 Some short term results have produced: expanded concierge services in the business center; improved customer relations on the show floor during events; established single points of contact for small and mid-sized events; more customer appreciation events; and refillable water stations for use in lieu of single use plastic bottles. 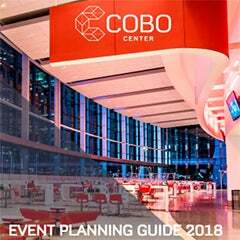 Future plans for the Cobo Center customer service reimagination include uniform customer service training for all staff, a new customer satisfaction survey and new, improved menu options. 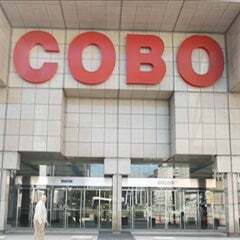 The Cobo Center team is truly committed to becoming a global benchmark for customer experiences through well planned strategic initiatives. 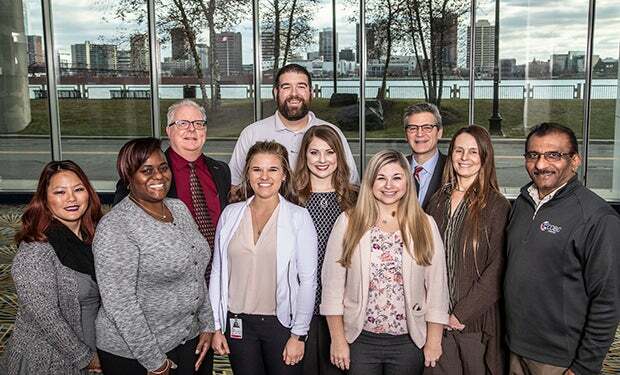 Looking for more relationship-based and less transactional communications with customers, the staff will be trained to recognize clients as partners. Recognition and rewards will be extended to team members willing to lead the culture change. A destination where referrals drive business is the ultimate goal.